Do you need extra space? 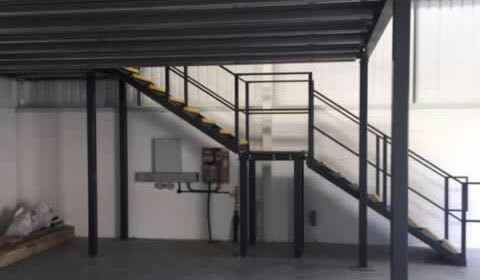 Richardsons design, manufacture and install mezzanine floors to suit your requirements. 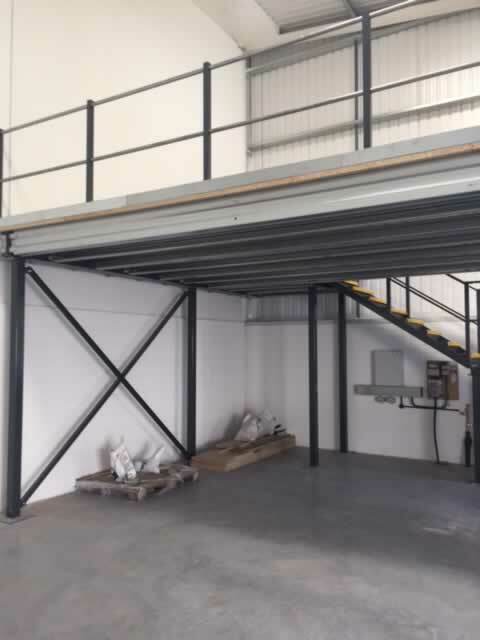 One of the basic needs of most business is space and we feel our Mezzanine Floors can create a fast and cost effective solution for your business especially if you need extra storage or working space. 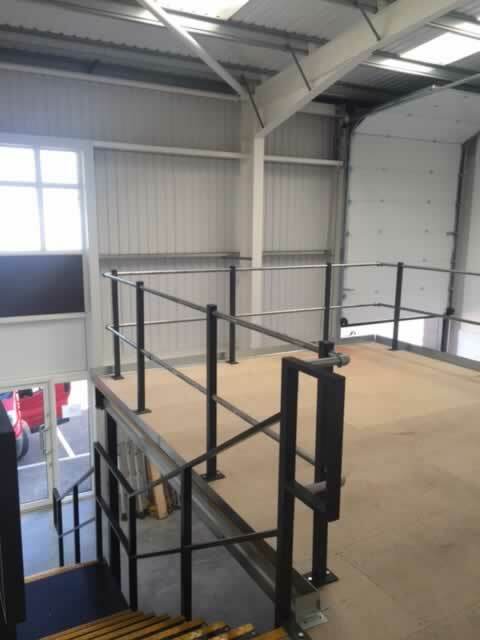 By utilising the height in your warehouse and installing a Mezzanine Floor you can save on the cost and the disruption or relocating your business. 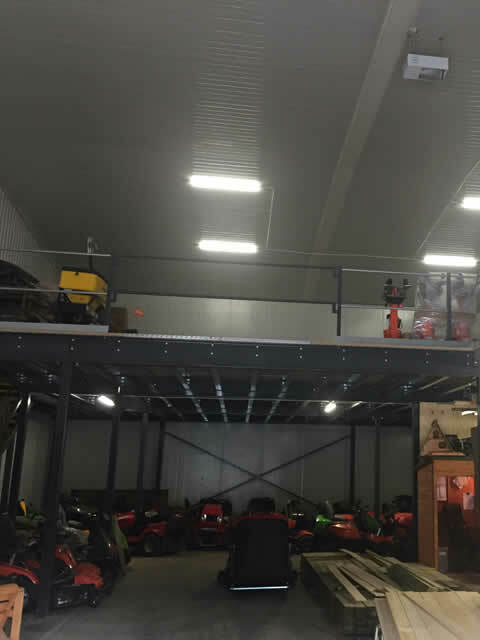 Our floors are freestanding and are not attached to the building structure. 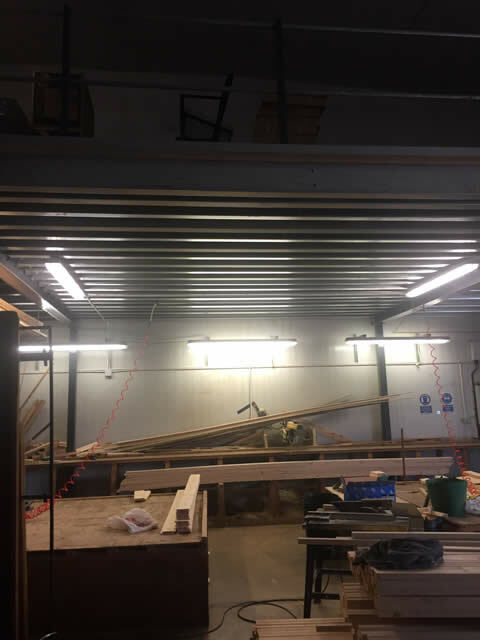 Bolted construction means our floors are built quickly a typical floor around 11m x 5m can be erected within 2 days. 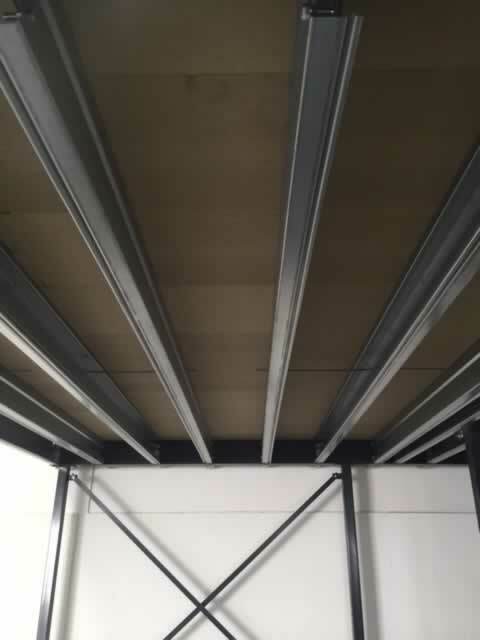 The floors are modular so can be extended in the future and are fully demountable. 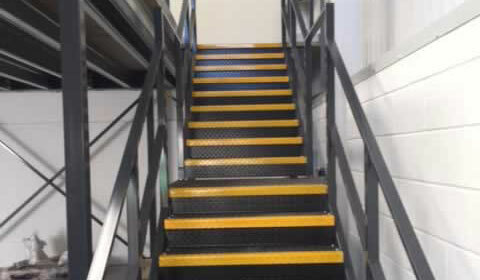 Electrical cabling, sprinkler systems and staircases, can all be integrated easily. On this site we have included some photos of jobs we have completed recently (the images are not fantastic). 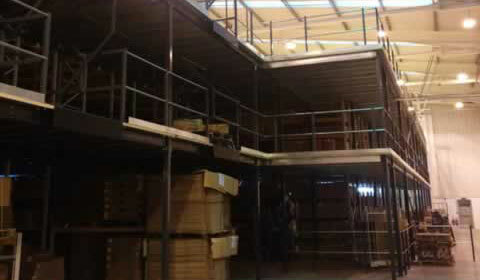 We have supplied to floors to most areas of the UK so we may have a floor close to you that you could view in person. 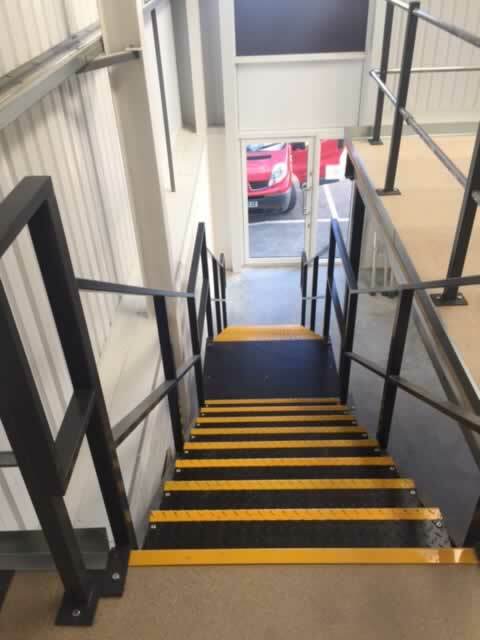 Our floors are fully compliant with the new CPR Regulations introduced in 2014 and all the products conform to EN 1090 Technical Standards, therefore all products are supplied will be CE Marked (where applicable). 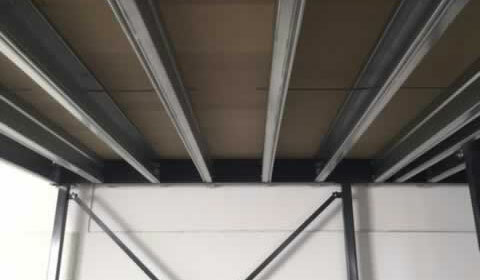 All structual steel components with use for load bearing purposes conform to the CPR harmonised standards BS EN 1090 Parts 1 and 2 and will come with CE mark. A declatation of performance will be emailed/posted with the product. Factory production control and welding certificates can be emailed/posted on request. 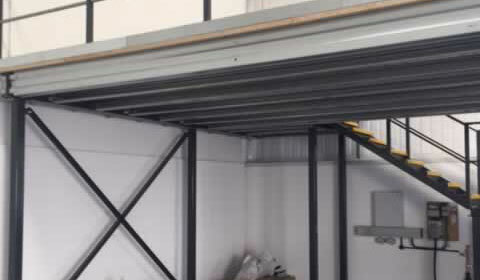 The system is designed for the use in industrial, storage, commercial, retail and office facilities where an increase in floor space is required, the lightweight construction will enable the system to be built directly onto existing ground slab without foundations. 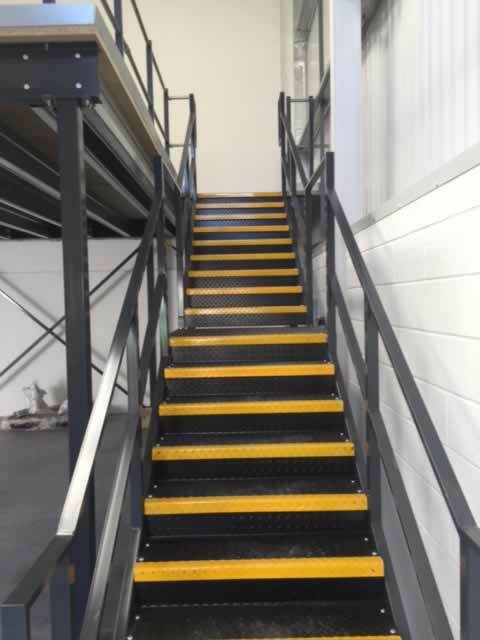 We can manufacture to any size so contact us with your requirements for a free quotation. We cover the whole of the UK, we can give you a budget cost normally within a few hours of your enquiry. After this we will arrange to do a site survey and produce a set of drawings for you to approval. From approval of the drawings we would typically be able to install your new floor within 3 weeks. 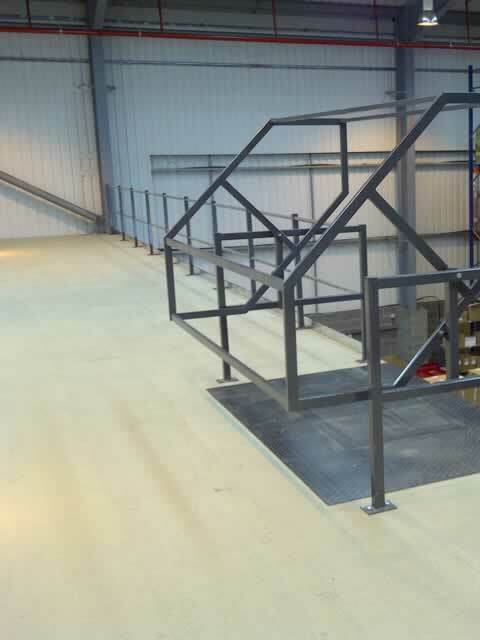 We will manage the installation of your new mezzanine floor from start to finish. With many years in the industry, we understand the problems that can arise and tackle them head on. 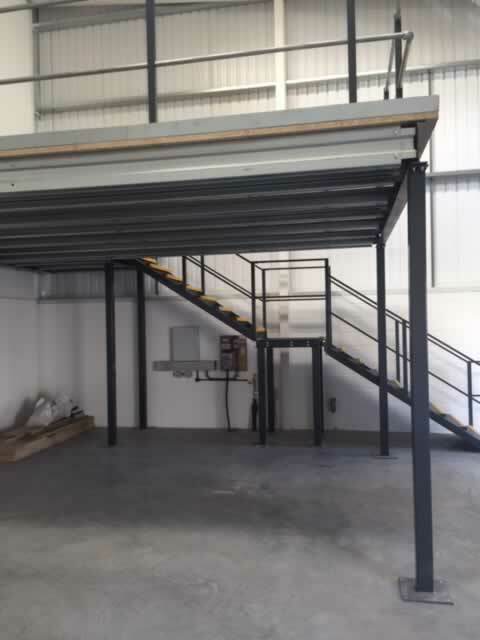 Usually mezzanine floors are used to create extra office or warehouse space or provide extra areas that can be used for storage, canteens or similar uses. 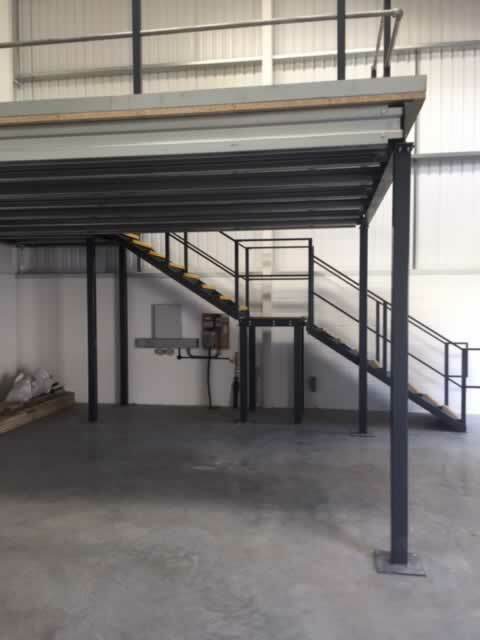 If you need extra space but don't want to totally uproot your business then a mezzanine floor is an excellent and cost effective way of getting more from less. Just a quick line to thank you for the quick and efficient service provided by your company. It makes my job easier when I have someone with the product knowledge and expertise just a phone call away. 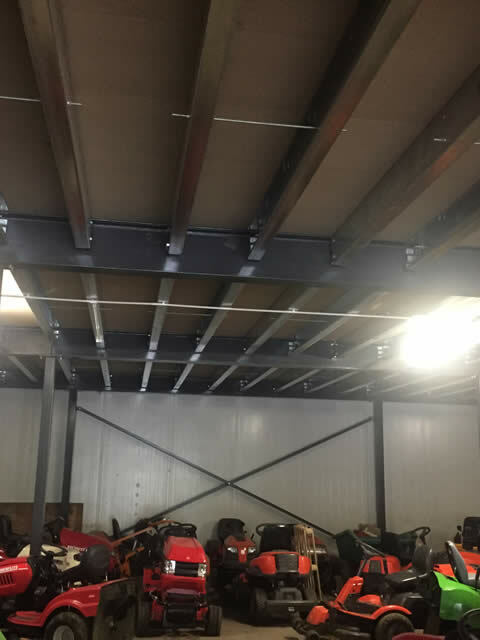 We worked with Richardsons on a large warehouse fit out and found them very professional, courteous and happy to go that extra mile. We highly recommend them as a great company to do business with. The lads that did the work are a credit to your company As they were very efficient and worked very hard throughout the day with no disruption to me. Great service and Value for Money. 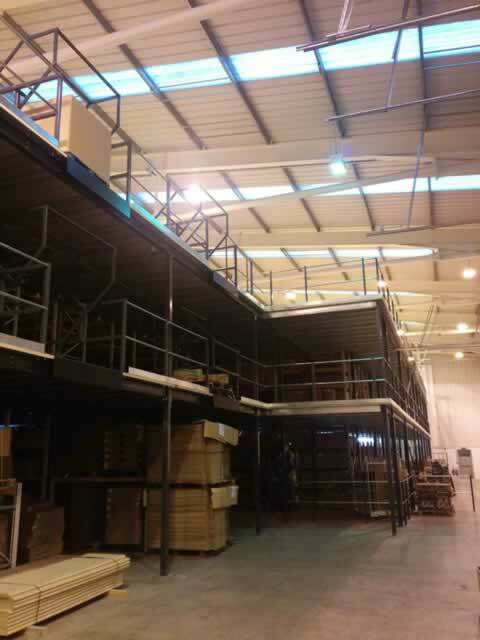 Richardsons are an independent company specialising in mezzanine flooring. We pride ourselves on the companies ethos which is one of efficient, reliable and friendly customer service. To get a free estimate, or for more info, please complete the form below.